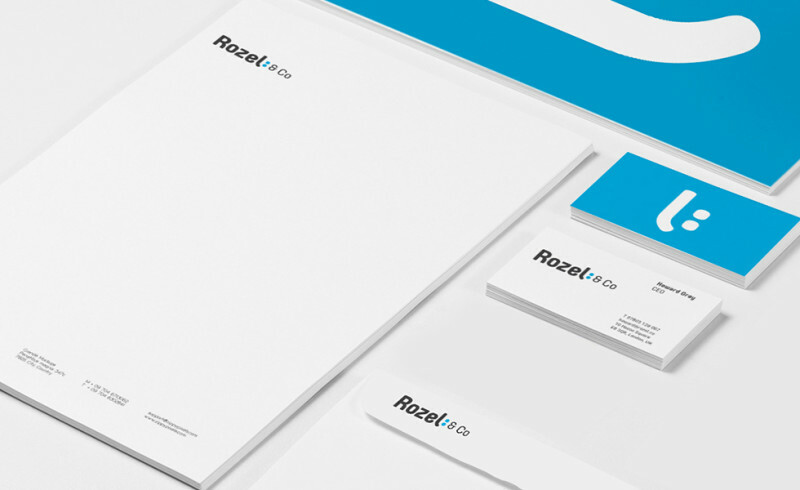 One of our main specialties is brand design and corporate identity. This includes development of logos, logotypes, brand marks, symbols, complete visual identity systems, guidelines, and other brand materials. Once we have designed your brand identity, we will ensure it is conveyed perfectly across every channel from your business cards, website and brochures to corporate offices, stores, and delivery vehicles. Our team has produced some of the most compelling and diverse digital, print and video in the market today, from clean, minimal product photography to fashion films. We always strive to maintain the consistency of your individual brand aesthetic while creating fresh, original content that appeals directly to your audience. 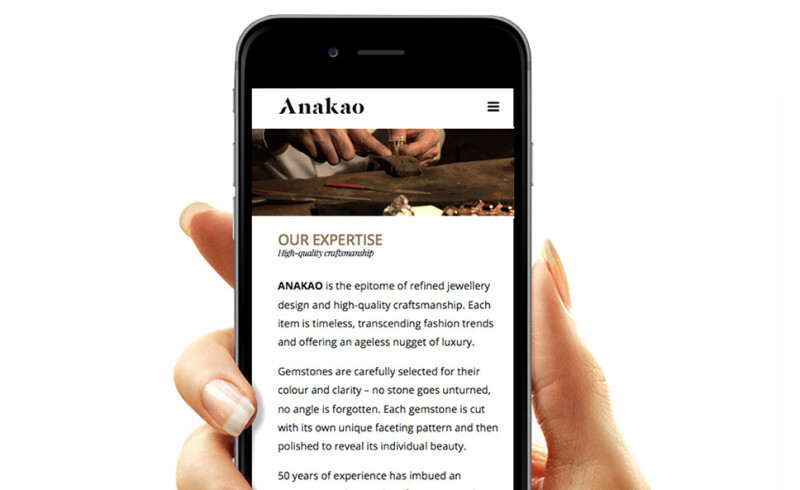 We take a holistic approach towards interactive design to ensure that your brand message is effectively communicated across multiple digital platforms, from mobile and tablet to web. We are committed to providing a practical and functional user experience, to give your brand an exceptional digital presence that is perfectly in line with your other visual output. We pride ourselves on offering expertise to cover the full spectrum of branding needs. Professional images and film of your product, service or firm are an absolute imperative. Photos you use will either elevate your brand, or bring it down. Customers love authentic and transparent brands, so don’t use the same generic stock or royalty-free photography. We produce stylish, relevant and high quality visual content to elevate your brand high above the competition. Our team of trusted web developers and engineers create functional websites, ecom and apps tailored to your needs and infused with our expertise. All our web dev solutions and strategies are fully accessible, responsive, user-friendly and compatible across all devices. It might seem easy, but content for websites, slogans, or brochures needs to be written in an appropriate style of communication, specific to your brand and your target audience. Our talented copywriters will get raw information from you and transform it into professional, eloquent, easy to read stories.